Auto insurance is designed to protect you against financial loss if you are involved in an accident or your vehicle is damaged. 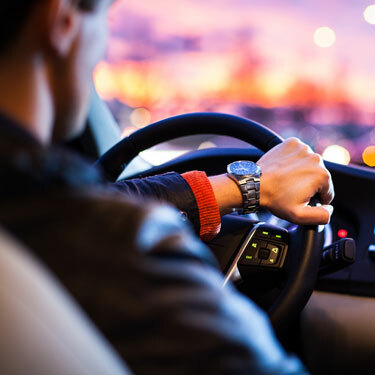 By law, if you own a car, you are required to have auto insurance or proof of financial responsibility, the minimum coverage requirements can vary from state to state. So, to be sure that you are adequately covered, it is important to know the basics when buying an auto insurance policy. We understand how auto insurance works in your state and can help you take advantage of any discounts you may qualify for. Simply request a quote or call us at (701) 367-6299 and we’ll help you get the coverage you need.